Long-standing customer of Keltruck, Joseph Merritt Group Plc of Kirkby-in-Ashfield, Nottinghamshire, has just taken delivery of two brand new Scania R485 crane vehicles. 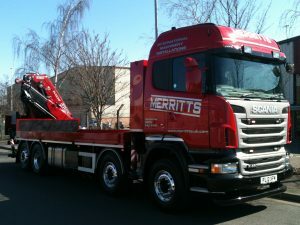 Both vehicles have been fitted with a bespoke lorry mounted crane capable of lifting equipment up to 15 Tonne in weight. This coupled with the reliability of a Scania and impressive power output that the Scania R485 provides, is an ideal solution for machinery to be moved between two different sites without the need for separate transport and a mobile crane. 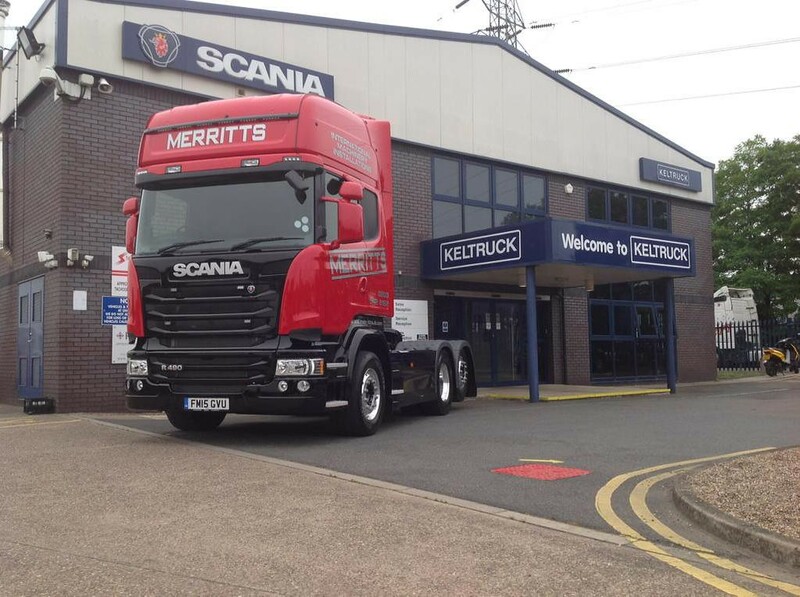 The relationship between Merritts and Keltruck spans three decades and is continuously adapting to meet both industry and business changes. This recent purchase emphasises this by the introduction of a minimum company standard requirement to operate Euro 5 compliant vehicles, which these new vehicles provide. Nottingham based Machinery Logistics firm Joseph Merritt Group Plc. have been operating since 1922 and are specialists in the transportation, installation, removal, lifting and storage of industrial plant and machines. 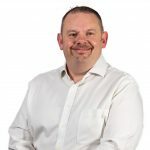 The company is multi-industry active and operates throughout the UK and overseas, offering an extensive variety of transport, lifting and engineering services.